Knight Bus, Parody Song Lyrics of The Commodores, "Nightshift"
Song Parodies -> "Knight Bus"
You’ve gone and run away. Just like a homeless stray. Your folks, they treat you bad. And you miss your Mom and Dad. But he ain’t here, not tonight. Gonna be a sweet ride. Right through the Muggle crowd. We’ll take you far from home. Why did you float away? Object to what you say? Your tongue is acid fire. You blew up like a tire. We’ll take him far from home. Gonna hear some weird sounds. Sir, take me on the ~Knight Bus~ to Havana, Quba. . . Viva la Cohiba ! 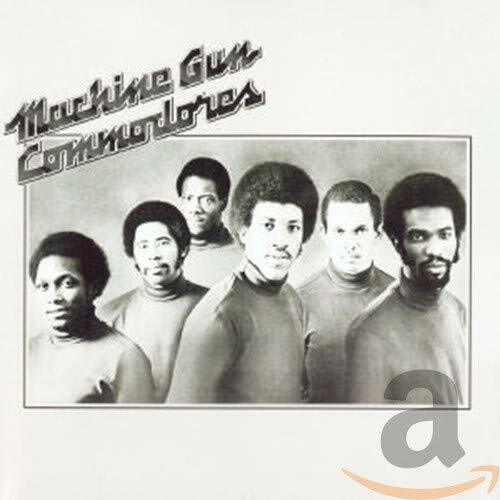 HP is not my cup of tea either but the parody is written exceptionally well to a classic Commodores' OS. I like what you did with it so I won't judge it on HP having a lack of appeal to me. The parody DOES appeal to me. Nice write, Melanie. 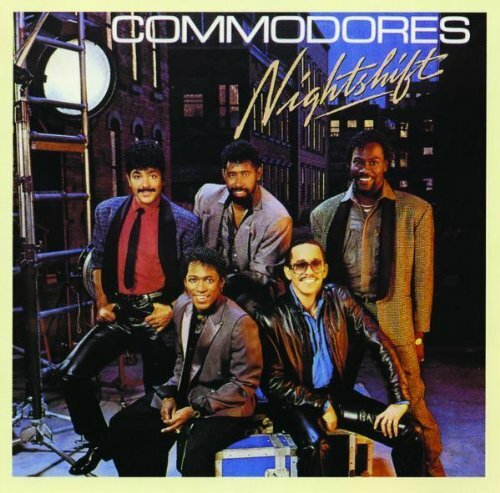 (ABC) This parody cries out for a followup...who woulda thunk the Commodores' could be morphed onto a HP theme? Not bad. (ABC5) I know next to nothing about the HP series, and I've never heard of the OS or the band that sings it. So, um...yeah, can't say much else. Really? 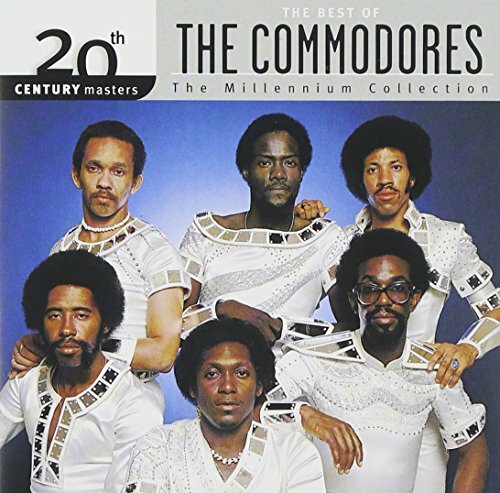 You've never heard of the Commodores?? 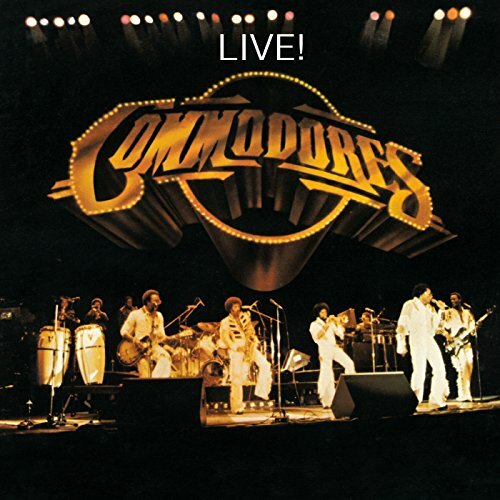 Oh my, I'm starting to feel old, I may have only been in my single digits in age, but wow. . .you are in Australia though--maybe they weren't as big outside America. .
As an Australian, I can certainly vouch for the fact that The Commodores had a few hits here in the 70s and 80s - this being one of them. ABC5(J/K) Flowed very well with the OS!!!...555!! !...Unfortunately, I'm not familiar enough with the Harry Potter stories to understand some of the references here. Love Harry Potter! I can't wait to go and see the midnight showing of "Half Blood Prince" hopefully I can still get tickets! I hate to say this Melanie. . .I enjoyed your piece as I usually do, but because I know you aren't going to be voting--it's hard to give it points because I know they will not count. . .it makes it hard to rate it fairly. . .I really wish you could find time to spread out your voting perhaps or some other way to ensure you don't keep getting disqualified because your work is unique and different, and while sometimes I love it, sometimes I'm neutral on it, it's always different. . .hope things work out. . .5s on this piece. Not sure what this one was about.... I think HP, but I haven't seen them all. 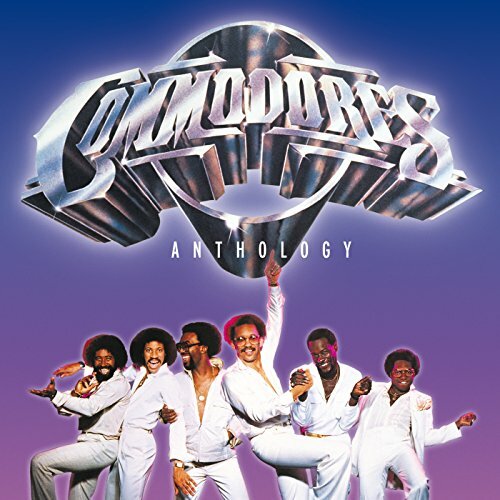 The address of this page is: http://www.amiright.com/parody/80s/thecommodores2.shtml For help, see the examples of how to link to this page.